Royal Oak Area Greenhouse Has Everything You Need for Your Landscape! 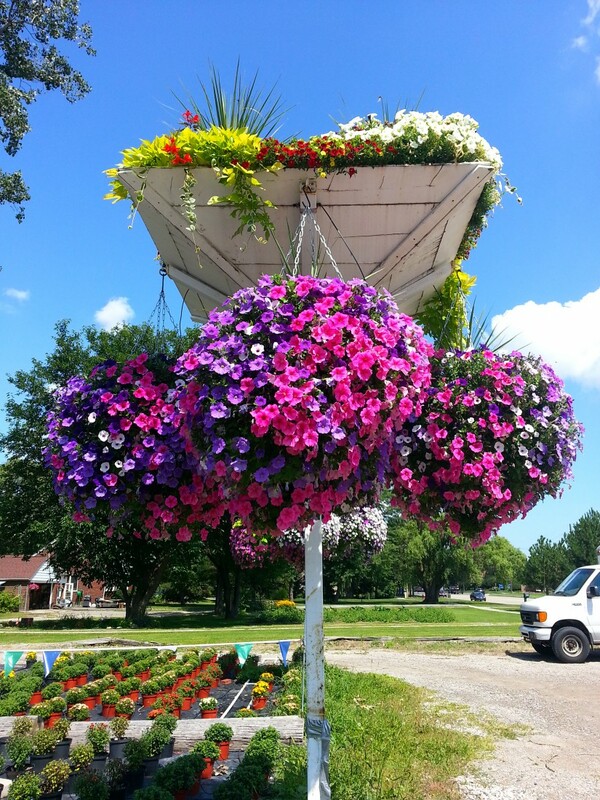 Since 1957, Eckert's Greenhouse has been known in and around Royal Oak for our huge variety of plants. From the rare and unusual, to the preferred and popular, we deliver the best plants and supplies around! 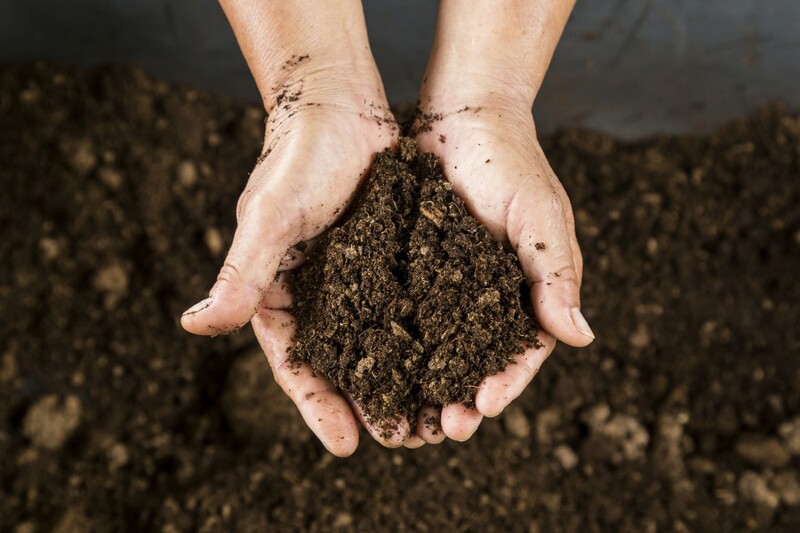 Royal Oak Garden Supply - Soil, Mulch, Fertilizer, and More!